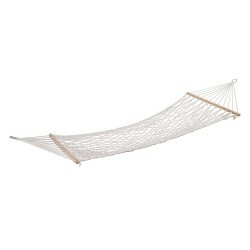 Hammocks are getting bigger hit. 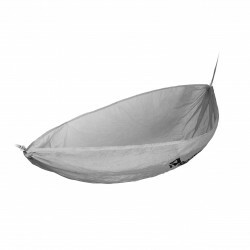 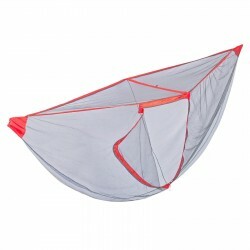 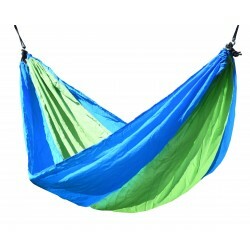 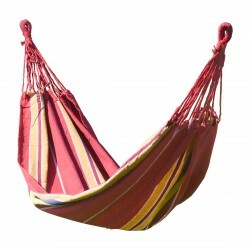 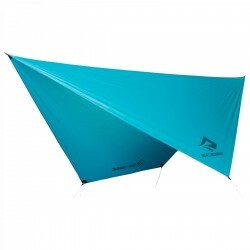 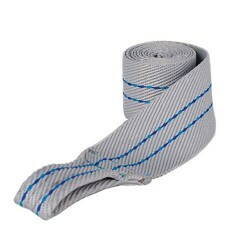 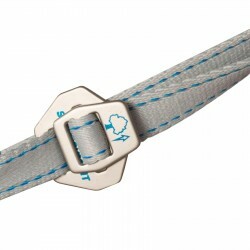 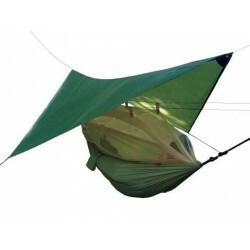 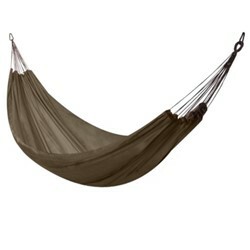 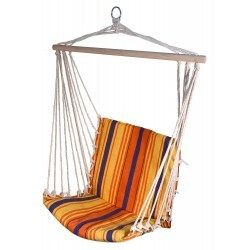 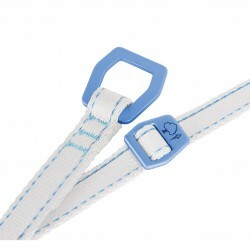 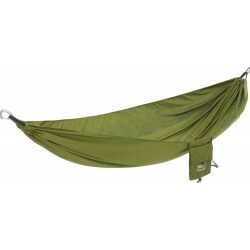 In our store you will find a great selection of outdoor hammocks and accessories to them. 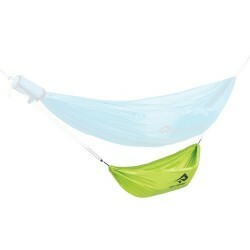 Everyone will choose here!